ASUS ZenFone Selfie ZD551kl is now available in Nigeria – Latest ASUS android phone, specification and price in Nigeria. The ASUS ZenFone Selfie was announced in June 2015. 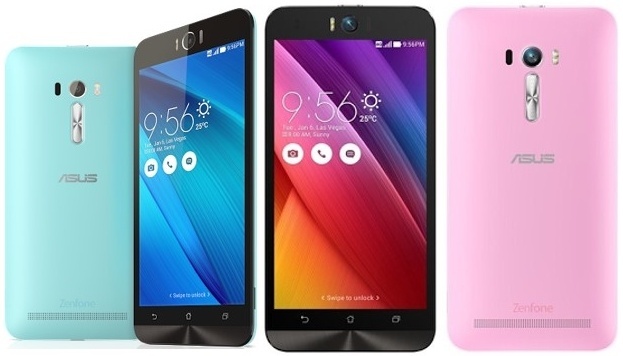 ASUS officially introduced the ZenFone mobile phones in Nigeria recently at a media event. The Selfie stuns with its premium crafted polygon case design. ASUS assures its ZenFone Selfie is a perfect balance of multimedia with powerful battery life. Storage: 3GB RAM – 16/32 GB eMMC Flash + 5GB free lifetime ASUS Web storage. Follow-come Apps: Photo Effects, Google App, ASUS Sync, MiniMovie, MyCloud, SuperNote, ZenFone Themes, BBM and Whatsapp. Audio: Dual Microphone with Noise Cancellation for the best phone call quality. Its ASUS SonicMaster ensures better sound quality.